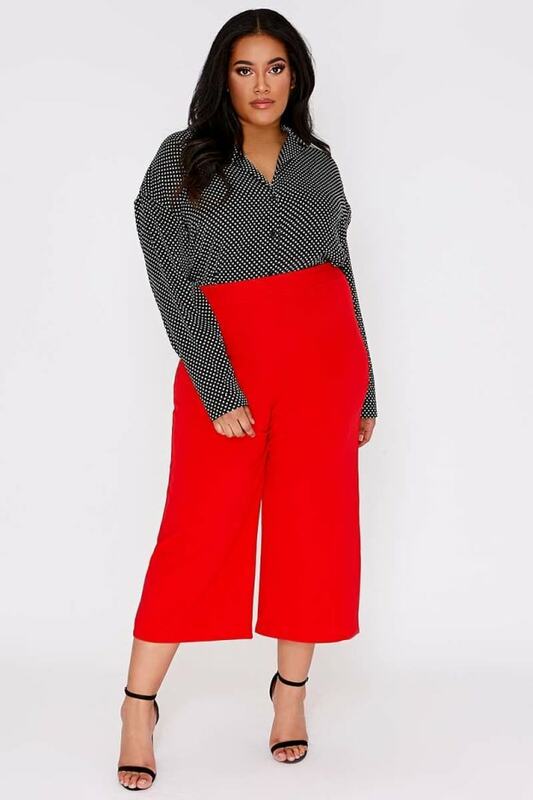 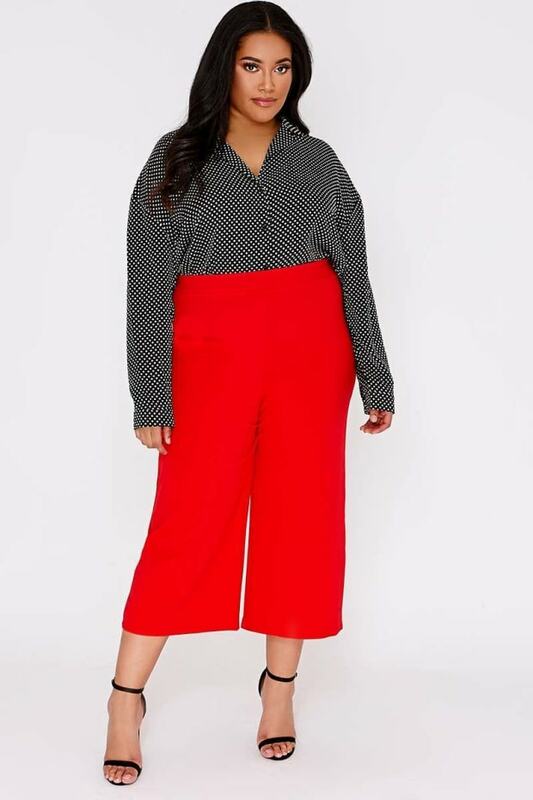 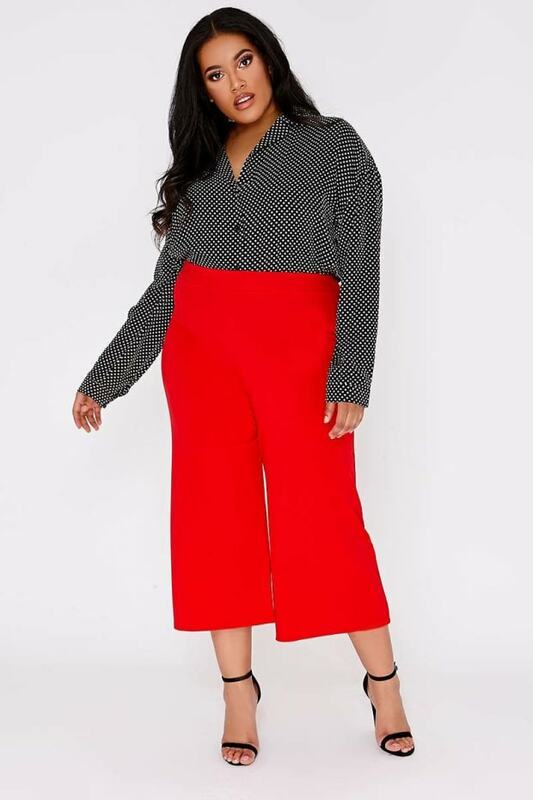 Girl get sassy wearing these HAWT red culottes. 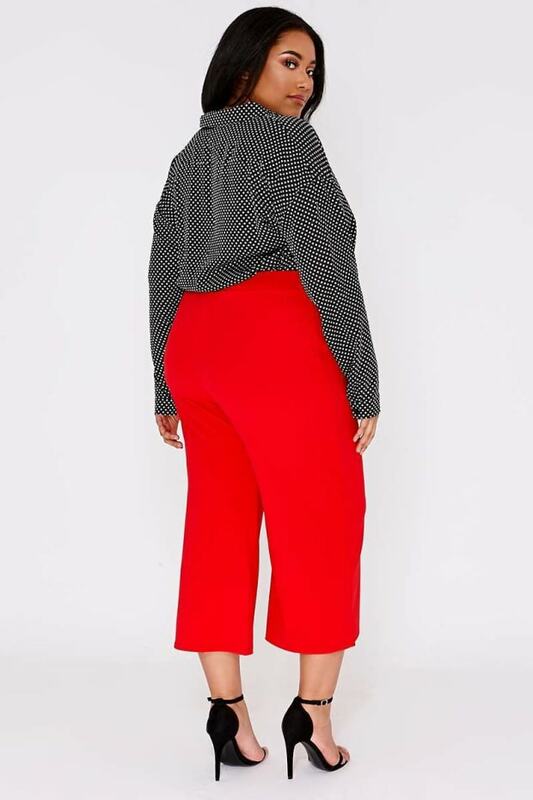 Featuring an elasticated waistline and cropped length, these trousers will be your hottest staple piece. 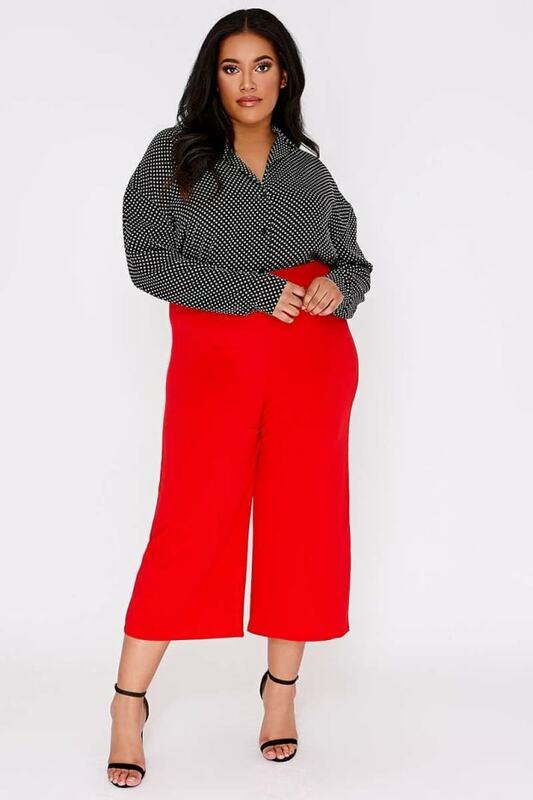 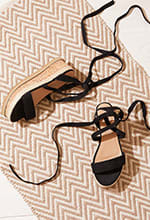 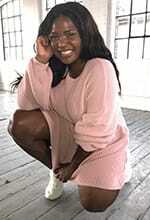 Style with a chic top and killer heels for the ultimate outfit goals.